It always excites me to find a new restaurant offering Takoyaki Balls in the Metro. I remember when the only place I could have a dose of takoyaki balls was in SM supermarkets. A small food stall called Samurai originally offers the takoyaki balls that many people are raving about these days. It is basically a batter of flour mixture with vegetables, green onions and squid bits. The secret lies on the sauce and "magic powder" which I always request the staff to put some additional dash. And now, Takoyaki stands are everywhere. From Lrt and Mrt stations, to food kiosk in malls. Just opened in 2009, Octoboy has 2 branches already in Banawe and Tomas Morato. We went to visit their Tomas Morato branch which was a bigger branch compared to Banawe. Their menu consisted mainly of the usual Japanese Favorites such as tempura, sushi, donburi, and ramen. 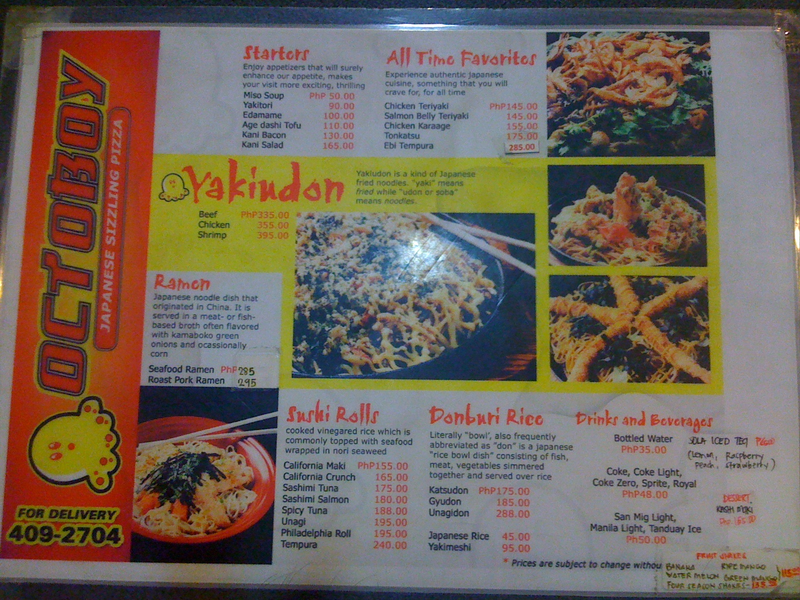 But their specialty is their Takoyaki Balls and Okonomiyaki- A japanese pancake with different toppings. We tried their Edamame (P100) for appetizer which is basically green soybeans in the pod, and then seasoned with salt. I was very excited to try it and so I ate a whole piece immediately. There was something weird about it that I had a hard time chewing the pod. The skin was furry and I did not quite like it at all. Turns out, you have to peel and split the pods then eat the small beans inside it. It was only after all the beans were carefully squeezed out from their pods that we were able to enjoy eating our Edamame. 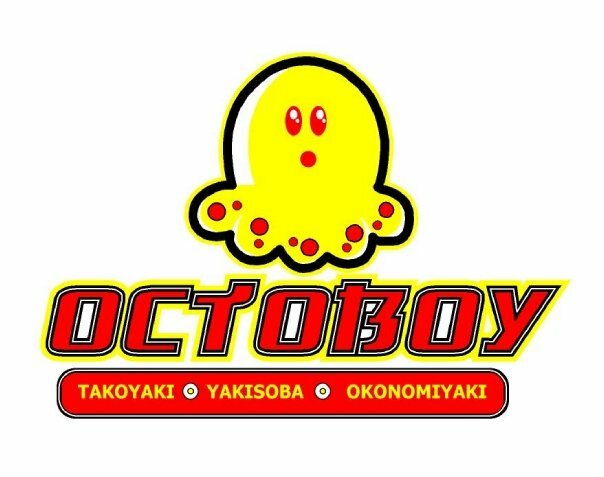 Next, we ordered for the Octopus Takoyaki (P120). It was different from the Samurai Takoyaki that I used to eat but they tasted better and authentic. The balls were delicately soft and flavorful. They had a different kind of "magic powder" which was extremely powerful. The bonito flakes atop the takoyaki balls added some double action. Yum! 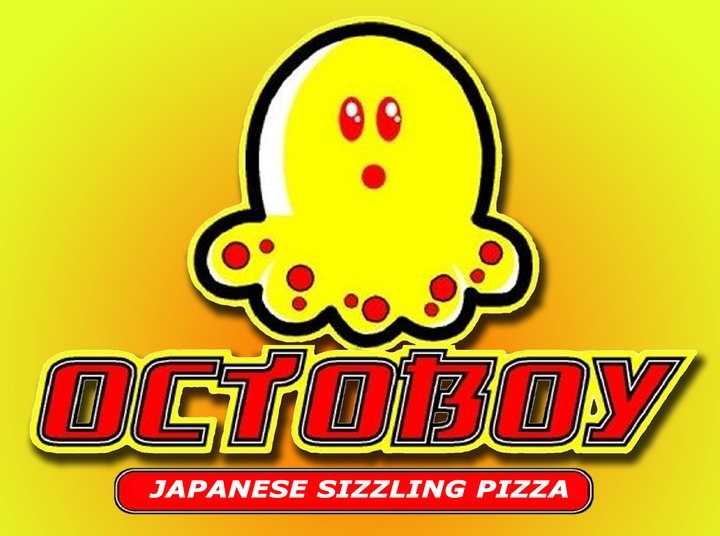 Last, we ordered for their best seller- The sizzling pizza called Okonomiyaki. We got their Chicken Okonomiyaki (P290)- chicken teriyaki, mozzarella, chili sauce, peanut mayo, crispy tofu skin and sesame seeds. We asked the waiter to separate the chili sauce so that we could control the amount of spiciness on our pizza. Overall, we were completely satisfied with our orders. They were all delicious and worth a try. Next time we would visit again to try the other okonomiyaki flavors. Corner Sct De Guia St., Q.C. Samurai is a favorite. I have to check this restaurant. Will be off to Manila tomorrow, and eating this is one of the first thing I want to do. Hi be! Will definitely try their edamame! something unique!